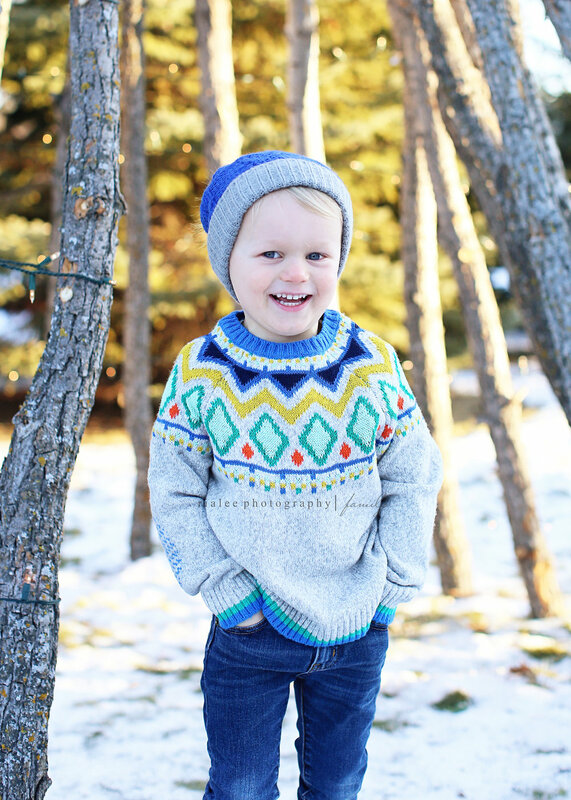 So we planned this Christmas card photo shoot in the fall… a woodland tee pee, colorful sweaters and hats, and when it snowed in early October we thought getting some winter wonderland snow-filled photos was going to be a cinch! Well when it came time to shoot it, most of the snow was melted and there was none in the forecast in the coming weeks. So…. it was less of a winter wonderland than we had planned, but we ran with it and of course this family nailed it and the cards turned out super adorable. 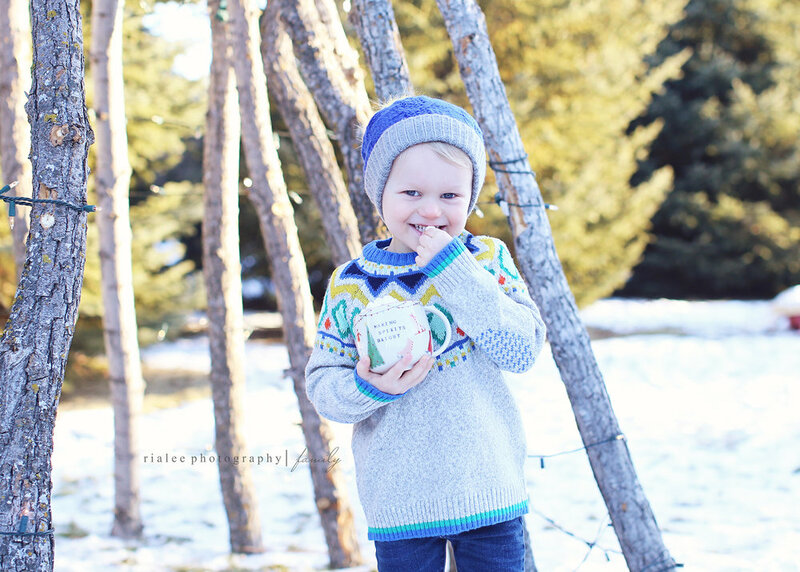 I just wish we could shoot Christmas cards at THIS time of year… we sure have no shortage of snow now!